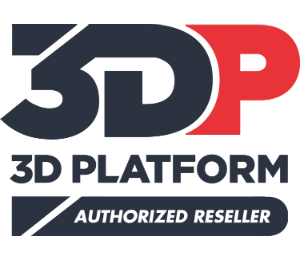 3D Platform, or 3DP Unlimited, are the makers of the epic 3DP1000 3D printer which has found its way into the aviation, engineering, marine and manufacturing industries. If you are in need of an industrial strength, large format (39" x 39" x 19") 3D printer, give our team a call on 01765 540 115 or email us at web@goprint3d.co.uk for a free, no obligation quote. 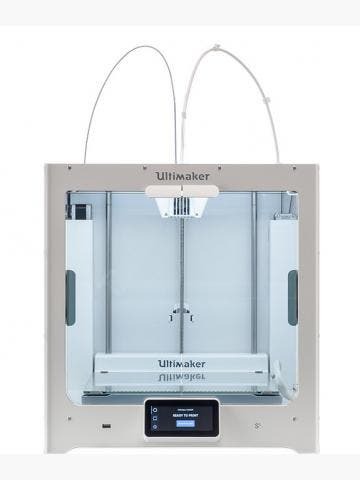 Founded in 2014, Illinois-based 3D printer manufacturer 3D Platform manufacture large-format 3D printers for prototyping and production in industry and manufacturing. 3D Platform is committed to building 3D printers that are reliable, affordable and flexible, with best-in-class technologies and components. 3D Platform’s printers offer 1:1 scale printing thanks to a large build area of 1 x 1 x 0.5 metres - that’s the biggest in the class - and they utilise an open filament system capable of printing with nylon, ABS, PLA, HIPS and PVA. Being an open platform, 3D Platform 3D printers open up a world of material diversity. 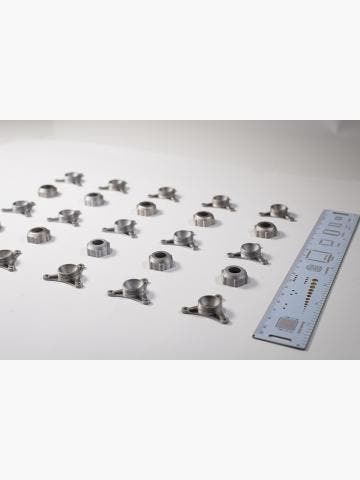 With support for specialised bronze, wood, carbon fibre and other filaments, as well as best-in-class hardware and a swappable nozzle system, the potential applications are endless. 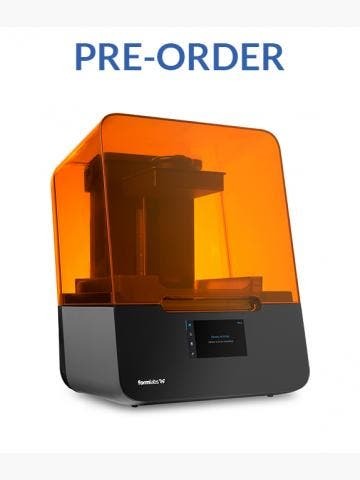 The range of 3D printers offered by 3D Platform currently includes the 3DP1000 and the 3DP Workbench. These are effectively the same in terms of their 3D printing technology and capabilities. The key difference between them is that the 3DP Workbench has an in-built hardwood workbench and tool drawers, making it better suited to working environments such as woodworking and metalworking workshops. The 3DP1000 has a smaller working area akin to a ‘lip’ at the front of the machine thus making it better suited to manufacturing.